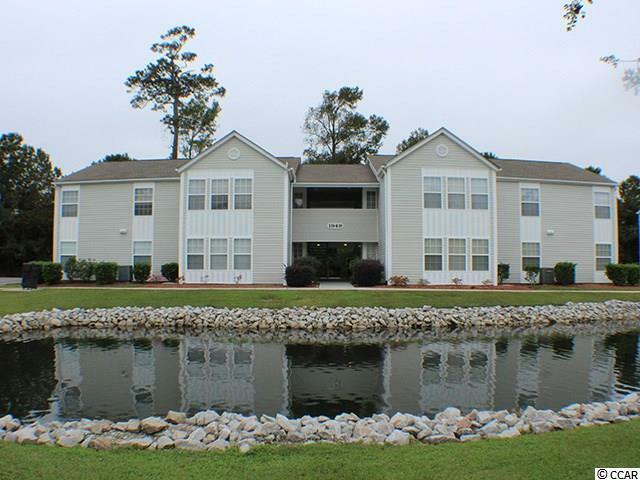 Well maintained 2 bedroom 2 bath unit. Open living space - living room, dining and kitchen area with vaulted ceilings. Carolina Room provides additional living space. Swimming pool and tennis courts. Gas and charcoal grills available for tenant use. HOA includes Exterior Insurance, Pest Control and a lot more!